A narwhal (Monodon monoceros) surfacing for breath in the Arctic, Canada. Ottawa, Ontario – For the first time, there is video evidence of narwhals using their tusks to hit and stun fish prior to eating them. In collaboration with the community of Pond Inlet and benefiting from Inuit Traditional Knowledge, this first-of-its kind footage was captured by Canadian scientists from Fisheries and Oceans Canada (DFO), the University of Windsor, World Wildlife Fund Canada, the Vancouver Aquarium, and by Arctic Bear Productions. 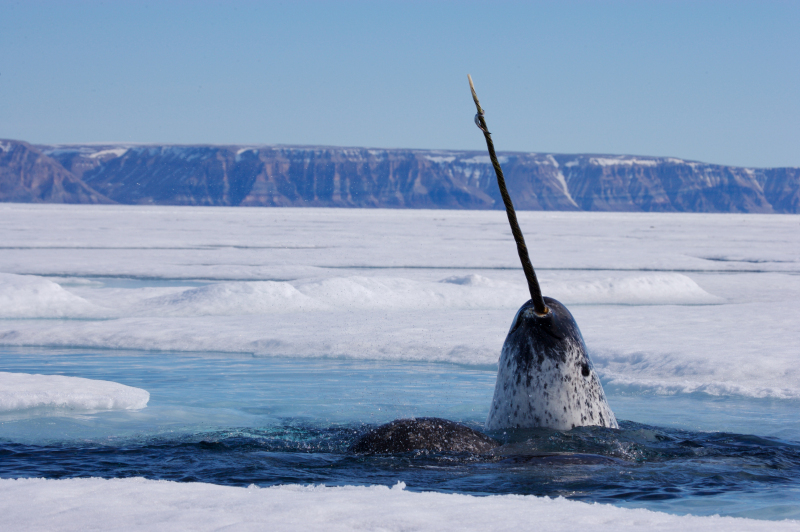 There is a wealth of Inuit Traditional Knowledge and scientific theory about the uses of the narwhal’s tusk, but prior to this there has been no definitive recorded scientific evidence of its use. While the scientists believe the primary function of the tusk is probably related to sexual selection, this provides new insights into the function of the tusk, raises new, interesting questions about the species, and opens new avenues of research into these iconic marine mammals. The video footage was captured during another DFO pilot project, which was using an unmanned aerial vehicle (UAV or drone) to study Narwhal behaviour on their summering ground in Tremblay Sound, NU. This research also underlines the potential of UAVs for making scientific advances in observing and understanding wild animals. This research was jointly funded by DFO, the Nunavut Wildlife Management Board, Polar Continental Shelf Project and World Wildlife Fund Canada and was done in collaboration with local Inuit, the University of Windsor and the Vancouver Aquarium. "It is always my goal as an Arctic wildlife cinematographer to document behavior no one has seen before, and to add to the natural history archive. To be part of the scientific team that is contributing new knowledge and cinematic imagery to the life of the rare and legendary Narwhal was a great privilege for me." 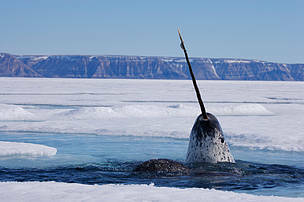 Narwhals live in Arctic waters, generally above 61°N latitude, in Nunavut, west Greenland and the European Arctic. In Canada, two populations have been recognized based largely on summering distribution: the Baffin Bay population and the Hudson Bay population. There are approximately 158,000 narwhal in the Baffin Bay population and 12,500 in the Hudson Bay population. The narwhal tusk is a tooth. Adult male narwhal have only two teeth. The right tooth remains embedded in the skull; the left forms a spiral tusk that can extend over three metres. Part of the $197.1 million investment in oceans and freshwater science (Budget 2016) will go toward purchasing new technologies like UAVs to support researchers across the country. 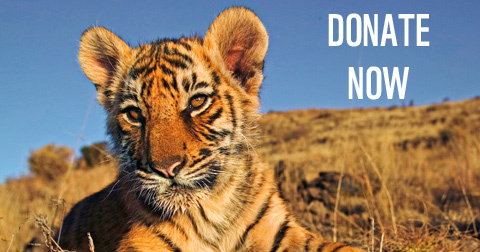 © All photos, graphics and images on this site remain the copyright of WWF, unless otherwise noted, and should not be downloaded without prior permission. 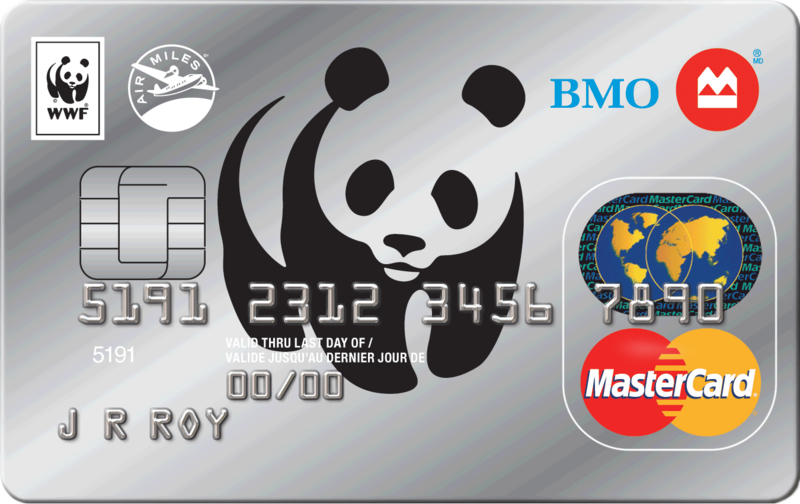 © 2019 WWF-Canada; © 1986 Panda symbol WWF-World Wide Fund For Nature (also known as World Wildlife Fund); ® "WWF" and "living planet" are WWF Registered Trademarks. Charitable Reg.#11930 4954 RR0001. .